As part of our celebration of National Poetry Month, we're highlighting the work of a wide variety of poets. 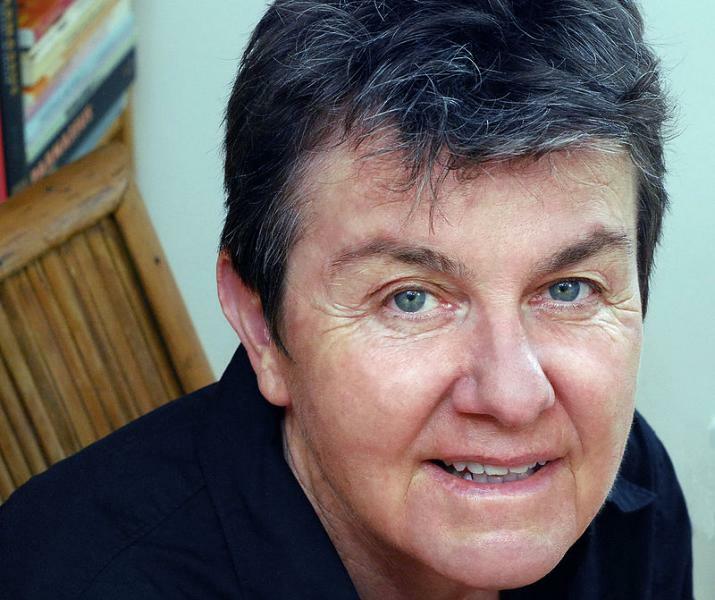 Today, Kay Ryan is our featured poet! Kay Ryan, born in 1945, grew up in the San Joaquin valley and earned both bachelor's and master's degrees from UCLA. Her writing is unique among contemporary poets, tightly crafted and distilled, structured with rhyme, and candidly witty. Her works reflect years of intense thought and consideration. Unlike poetry based in imagery, for Ryan, the thought patterns her poems create as she writes them, and as readers experience them, is the true inspiration. They reveal and instruct, reflecting Ryan's own work as an educator. For more than 30 years, she taught at Marin College in Marin County, California, continuing her own writing even as she coached students in improving theirs. Her first collection, Dragon Acts to Dragon Ends, was privately published in 1983, and received little notice. Her second volume, Strangely Marked Metal: Poems, was picked up by a national publisher, but still her work gained little attention until it began appearing in anthologies alongside more widely recognized poets. In 2004, she received both a Guggenheim Fellowship and the Ruth Lilly Poetry Prize, one of the largest and most prestigious prizes award to American poets, and rapidly became a well-known writer. Entertainment Weekly once named her to its "It List," and one of her poems, "How Birds Sing," has been permanently installed at the Central Park Zoo in New York City. In 2008, Ryan began the first of two terms as Poet Laureate, and, two years later, won the Pulitzer Prize for poetry with her collection The Best of It: New and Selected Poems. Her most recent collection is Erratic Facts.